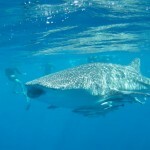 Swim with Whale Sharks, Ningaloo Reef, WA: Swim with the largest fish in the world and the largest of the shark family – the Whale Shark on Ningaloo Reef. This harmless plankton eater is a curious and inquisitive creature. 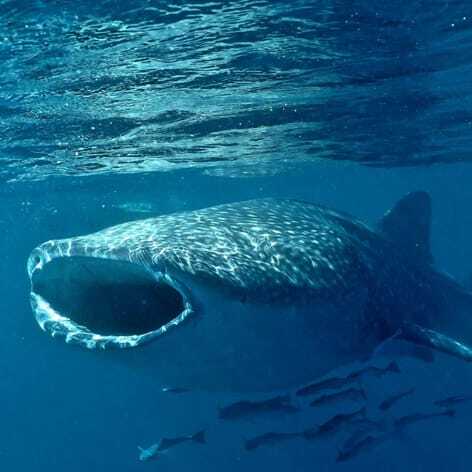 Reported to reach 18 metres (60ft) but averages 12 metres (40ft) in length, the whale shark is easily identified by its huge size, wide mouth and distinctive pattern of white spots. These gentle giants visit the Ningaloo Reef, near Exmouth WA, every year between March to July to feed on the plankton in the nutrient rich waters. 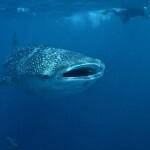 Join this Whale Shark Swim and experience swimming with the Whale Shark. 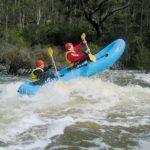 Our professional crew will take you on a sensational day of adventure that you will never forget. If you can swim and snorkel, you too can safely experience the excitement and wonder of swimming with Whale Sharks. If you can't snorkel, we can teach you. For this "Swim with Whale Sharks" trip, we employ a light aircraft to over Ningaloo Reef throughout the day shark spotting. Fully qualified and experienced crew who will answer your questions, help with your gear and brief you on how to get the most from your day! 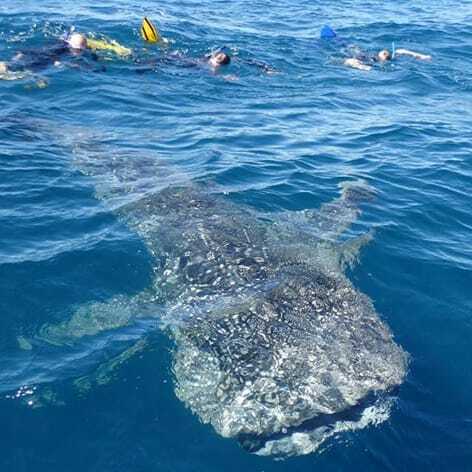 Good 'Whaleshark Swim' Guarantee in the unlikely event no whale shark is sighted on your Whale Shark Adventure with us or you just didn't get a good swim. We offer a free repeat tour on standby, yours to take in the next 3 years. (conditions apply). Minimum age to participate is 6 years. Child must be able to swim confidently. Parent or guardian must accompany the child into the water. 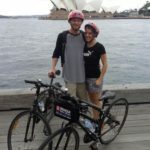 We provide all of the equipment you will need and drinking water on board. Lunch/refreshments will also be included. You need only bring personal items. Swimwear on to the boat. Please also bring along a towel and something warm to wear. Foot wear is not required. Allow approx. 8 hours for the Swim with Whale Sharks trip. 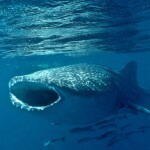 The Swim with Whale Sharks tour leaves at 7am. Please arrive at least 15 min prior to departure. 3 observers spots available on each vessel only. 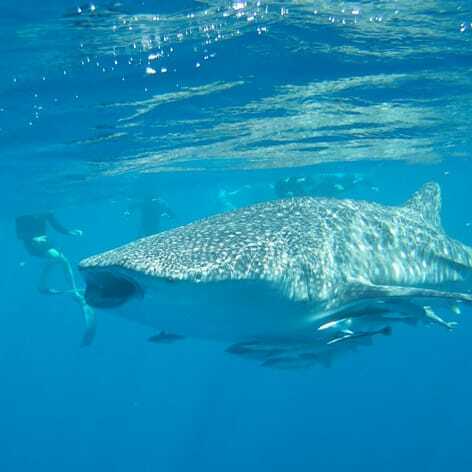 Observers do not participate in Whale Shark snorkelling. Observers may snorkel on the reef in the morning and also the afternoon if time permits. 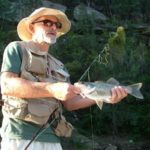 Tours operate March – July (Daily). Bookings are essential.